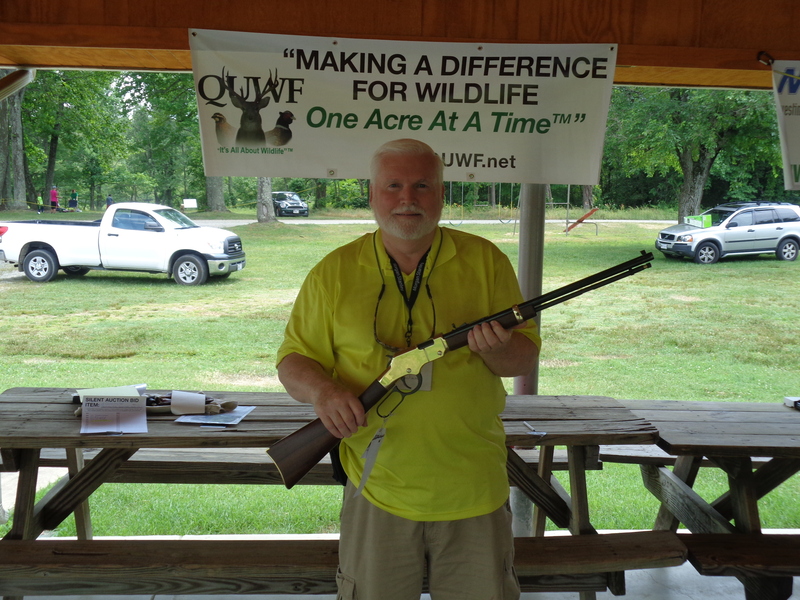 Our 2015 Shooting Event was a great success. All participants had a great time and the weather was perfect. Special thanks to the Fredericksburg Rod & Gun Club for once again hosting this event. Happy winner of NV16 Gun Raffle of a Henry Golden Boy .22 Long Rifle, Robert Fenlason, Montclair, VA, NV16 chapter member.